Cheers! It's time to visit Wine Country! 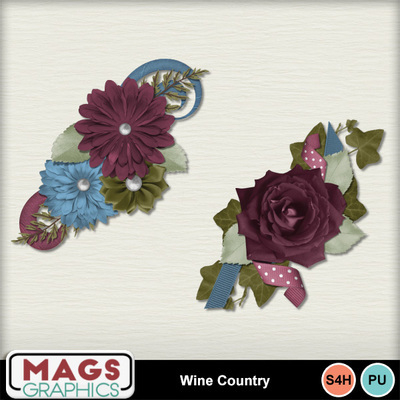 This gorgeous WINE COUNTRY Collection is full of deep and vibrant colors to scrap your vacation memories. Accent your layouts with this beautiful clusters.